The Academy bids a fond farewell to its Lancer Athletics Senior Athletes at the Athletics Department Annual Senior Breakfast attended by coaches, families, & administrators. We wish each of you the best of luck as you head off to your respective colleges in the fall! We hope you will remain in touch and let us know how your collegiate athletic and academic careers are going! 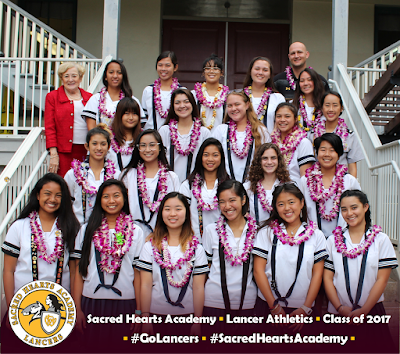 #GoLancers! White Label Extensions offers the best virgin hair bundles and clip in hair extensions at fantastic prices. We often hear from our clients that they have fallen in love with our bundles of premium virgin hair and our bundles of Brazilian hair. And if you're looking for cheap Brazilian hair bundles, be sure to see our page for occasional sales.